After taking a short summer break for the past 2 months, JustSing is back to say hi to our friends! 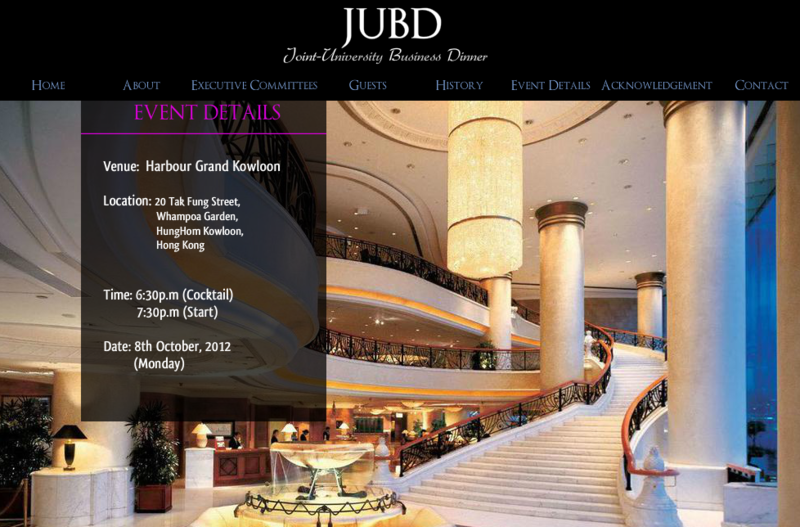 JustSing is honoured to be invited as the guest performer in the Joint University Business Dinner 2012, which will be held next Monday (8/10/2012) at Harbour Grand Kowloon Hotel. JustSing has prepared some popular tunes for the honourable guests and young, aspiring undergraduates. We will be singing “Top of the World”, “My Pride” and “Heal the world” to wish our audience a bright future ahead. This entry was posted in Event and tagged Charity Function, Private Function. Bookmark the permalink.